KGH Border Services has developed an extensive efficient programme with systems, models and solutions for Green Customs. Customs and Border agencies have an important role to play in contribution to an environmental friendly world. We have supported a number of institutions and organizations to go green and become more eco-friendly. Efficient border services and customs processes support the overall objectives of organizations like the Save the Earth foundation. 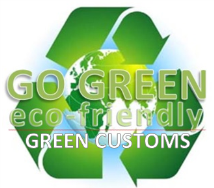 If you want to know more about our solutions for Green Customs, please send an e-mail to: borderservices@kghcustoms.com. For us the world we live in is important. KGH Border Services supports sustainable solutions. We are aware that the models that we provide needs to be in line and harmonization with the culture, environment and people of the country where we work. We are proud of our work and our achievements in the environment field. We will continue to work hard for the green environment together with our clients all around the world. 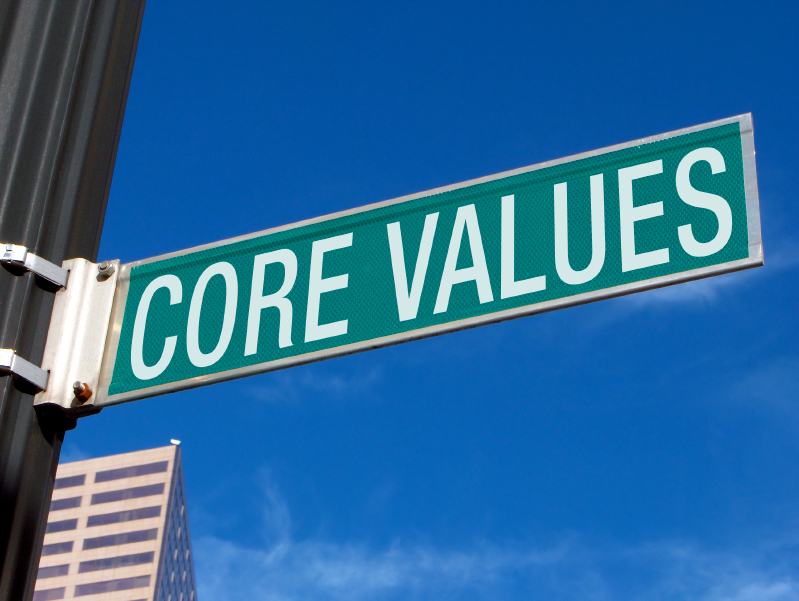 We have the systems, models, solutions and experience to continue to build a greener world through Green Customs.